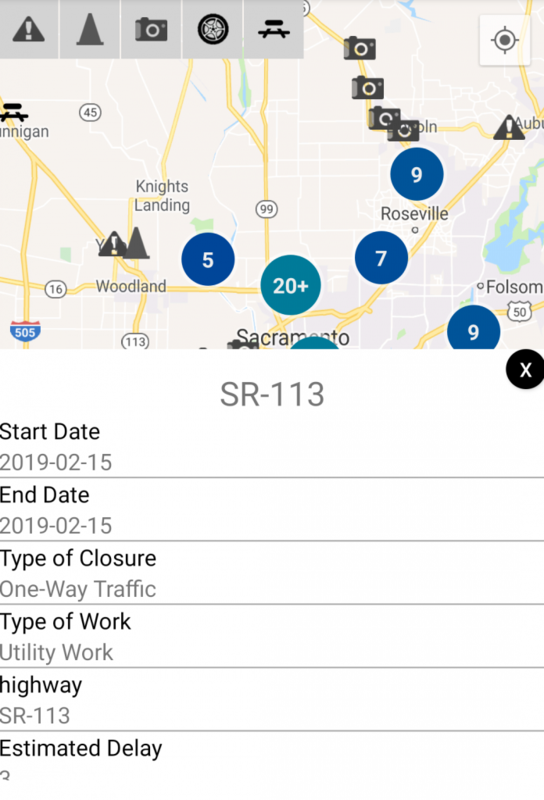 Know when there are accidents on your route. 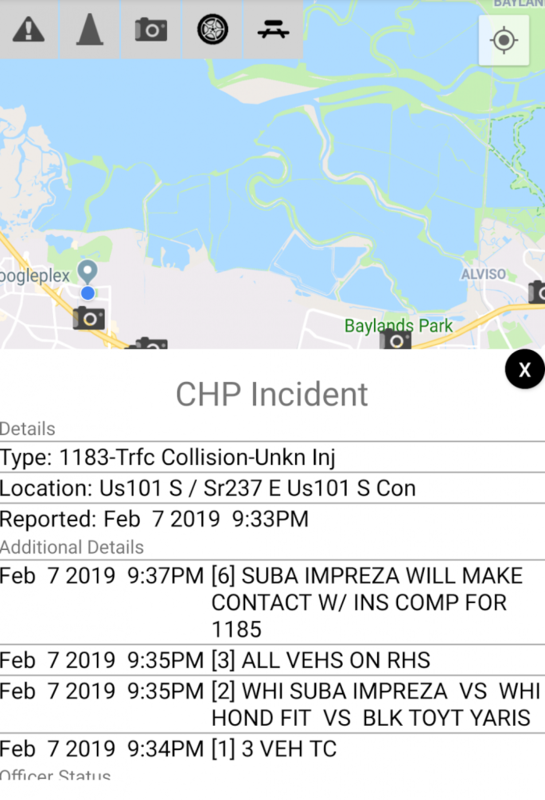 CHP incidents contain specific details of each incident so you know the severity of the incident and how it is progressing. 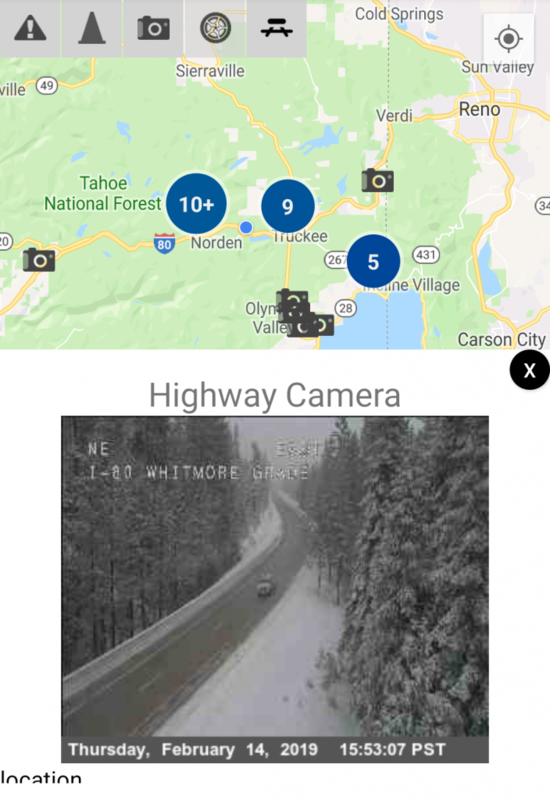 Highway cameras provide a good insight on how the traffic is flowing on a given stretch of the highway, and with over 1000 viewable cameras in the state of California, CARR is your best resource for viewing highway cameras. Road closures can be a real inconvenience on your route and with CARR you can check to make sure there are no closures on your route. Road closure details will indicate the type of closure, how many lanes are effected, and the estimated time the closure will remain in place. 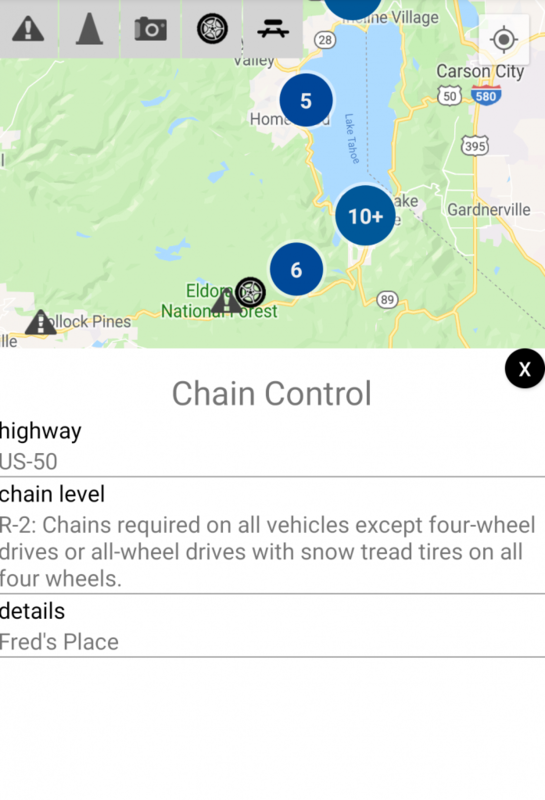 During the winter time heavy snow can impact your route and with CARR you can check find out where CalTrans has enforced chain control and check the level of chain control. 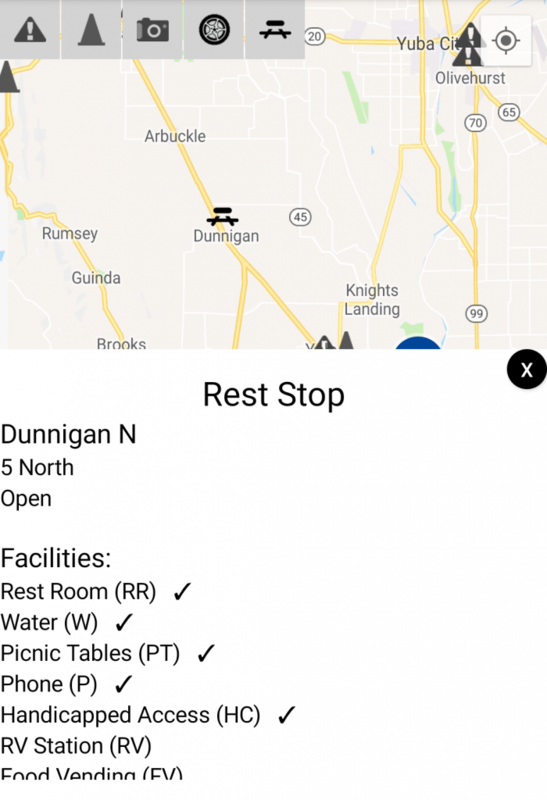 Find the nearest rest stop on your route and check for available amenities such as rest rooms, vending machines, handicapped access and more.